Keyrock Capital is the Iberian residential development and joint venture equity arm of Pacific Investments focusing primarily on key cities across Iberia. Our strategy is to acquire distressed properties or development sites in central locations and convert them into high quality apartments or villas for sale to the international and national market. 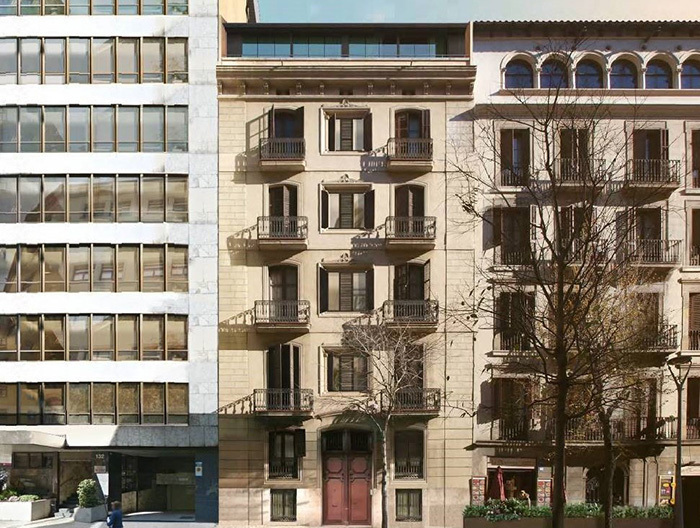 Keyrock Capital has successfully developed and sold 31,000 sq ft of residential real estate across two sites in Barcelona, namely Ataulf, 7 and Pau Claris, 130. Pacific Investments has extensive experience of property development in Spain, having developed over 50,000 m2 in Madrid, Barcelona and Marbella over the last 20 years.